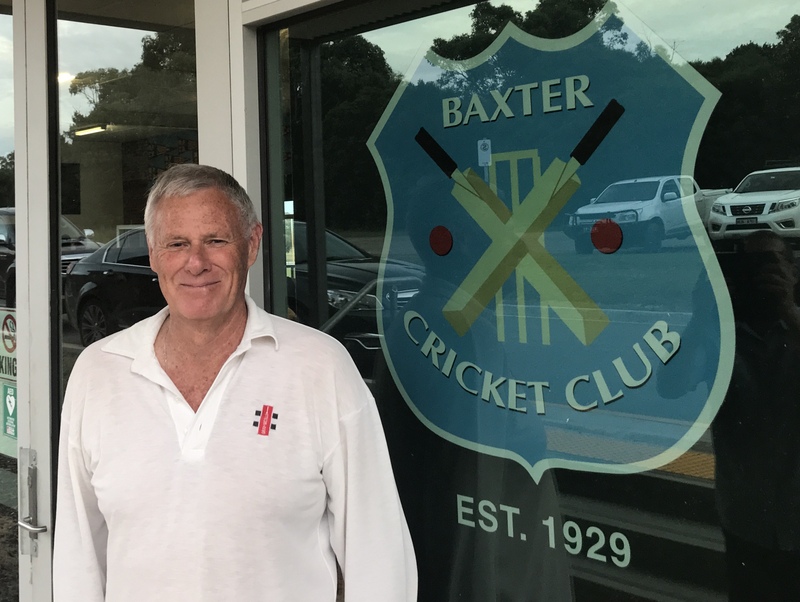 Wayne Landry from the Baxter Cricket Club will play his 600th game of senior cricket in B4 (Round 10) v Heatherhill on Sunday 21 January 2018 on the Wayne Landry Oval that was officially renamed in his honour in 2014. Wayne is a club stalwart who commenced playing in 1965. 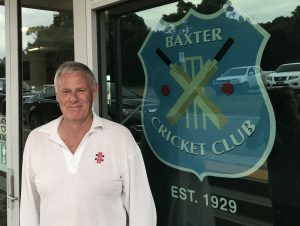 He has played all of his senior games with Baxter featuring in 15 Grand Finals from first XI to sixth XI, including six Premierships. He has scored more than 9000 runs and taken over 500 wickets. In his spare time Wayne can still be found down the rooms cleaning, vacuuming, mopping and doing other odd jobs.